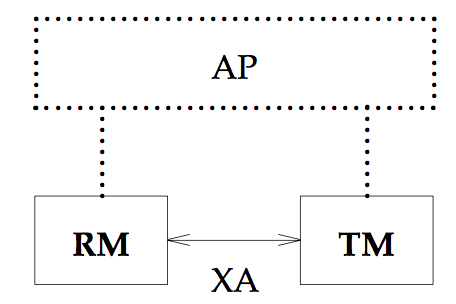 The subject of this X/Open specification is interface (3) in the diagram above, the XA interface by which TMs and RMs interact. For more details on this model and diagram, including detailed definitions of each component, see the referenced DTP guide. 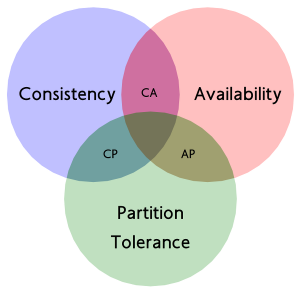 A commitment protocol is the synchronisation that occurs at transaction completion. 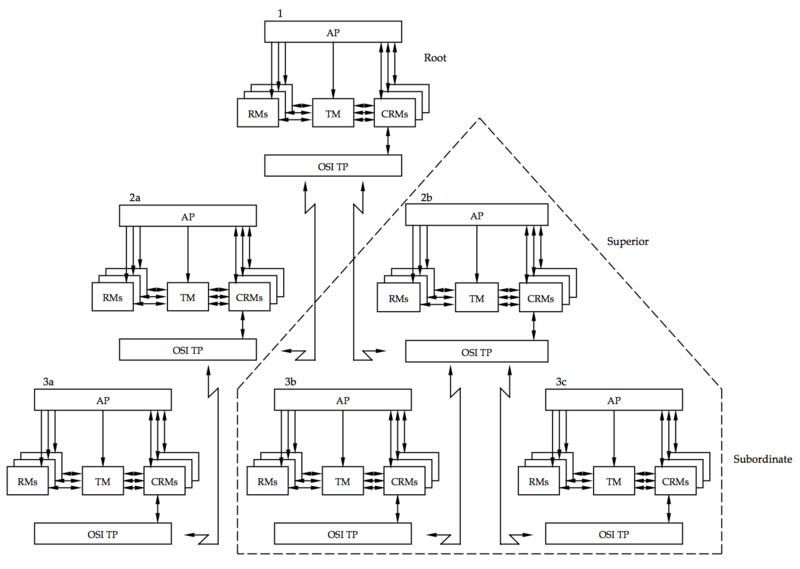 The X/Open DTP Model follows the two-phase commit with presumed rollback1 protocol defined in the referenced OSI TP standards. A description of the basic protocol is given in Section 3.4.3 on page 13. In certain cases, a global transaction may be completed heuristically. Heuristic transaction completion is described in Section 3.4.5 on page 14. 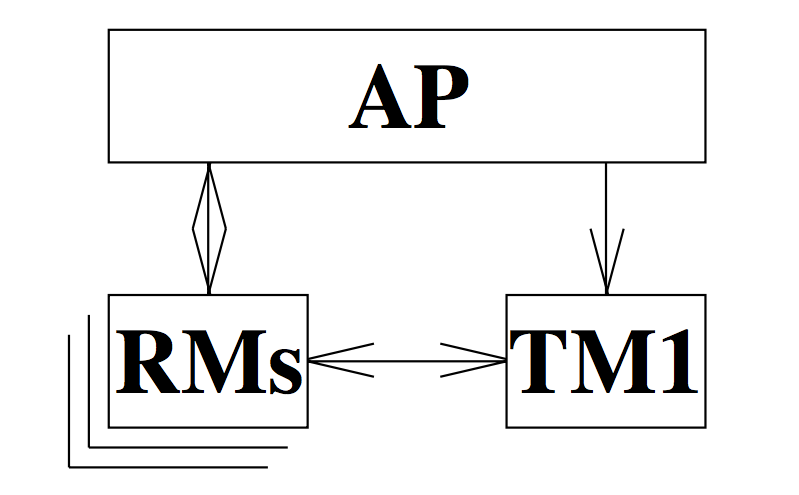 In Phase 1, the TM asks all RMs to prepare to commit (or prepare) transaction branches. 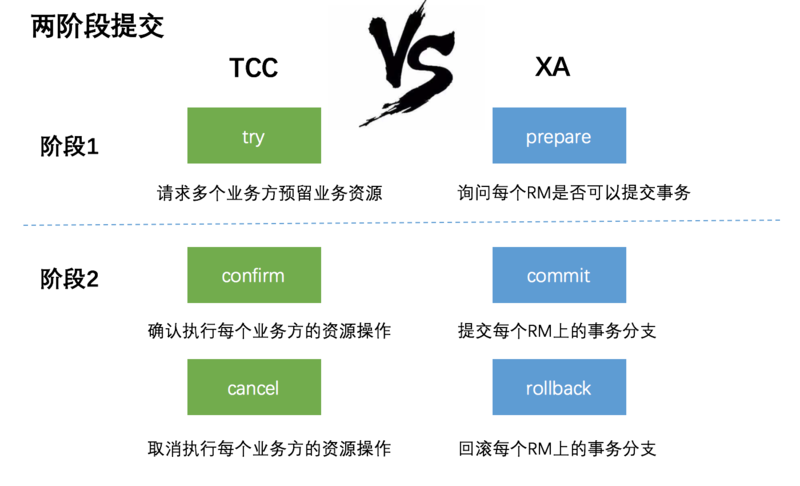 This asks whether the RM can guarantee its ability to commit the transaction branch. An RM may have to query other entities internal to that RM. If an RM can commit its work, it records stably the information it needs to do so, then replies affirmatively. A negative reply reports failure for any reason. After making a negative reply and rolling back its work, the RM can discard any knowledge it has of the transaction branch. 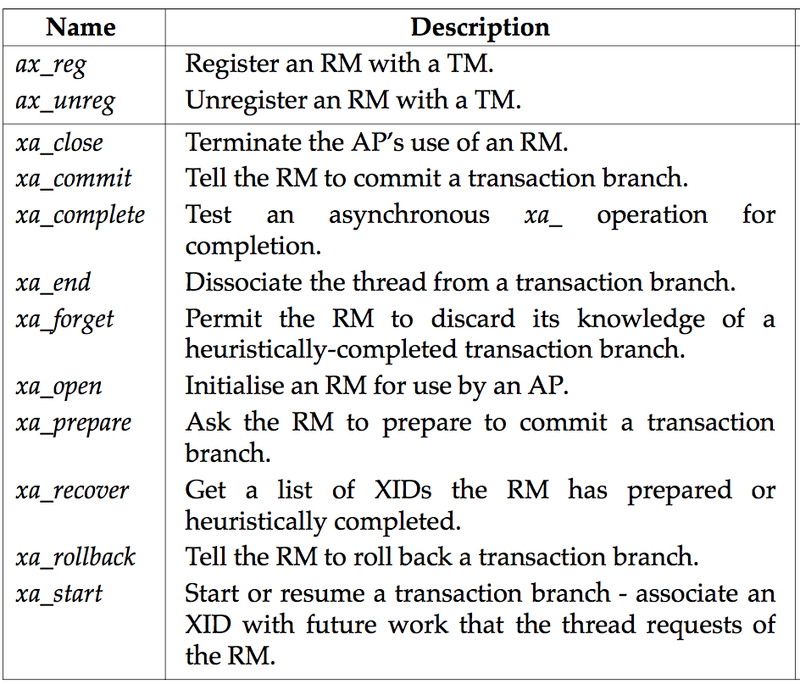 In Phase 2, the TM issues all RMs an actual request to commit or roll back the transaction branch, as the case may be. (Before issuing requests to commit, the TM stably records the fact that it decided to commit, as well as a list of all involved RMs.) All RMs commit or roll back changes to shared resources and then return status to the TM. The TM can then discard its knowledge of the global transaction. An RM can respond to the TM’s prepare request by asserting that the RM was not asked to update shared resources in this transaction branch. This response concludes the RM’s involvement in the transaction; the Phase 2 dialogue between the TM and this RM does not occur. 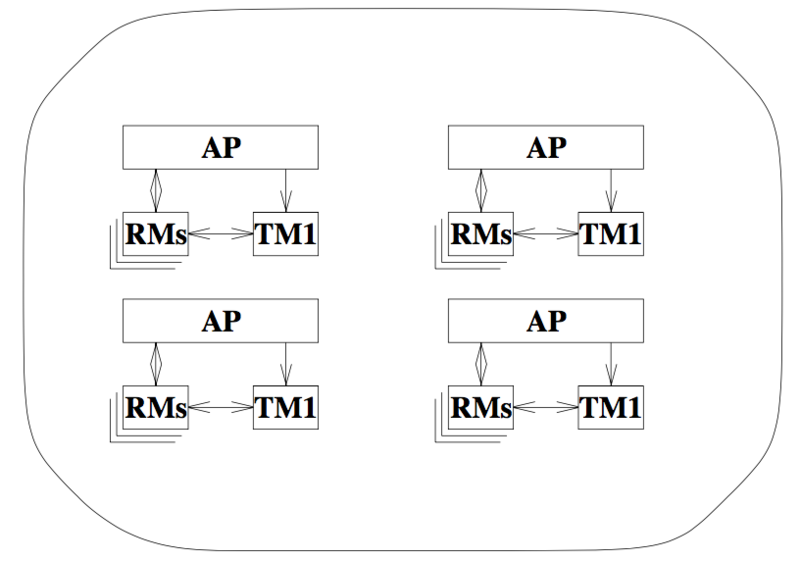 The TM need not stably record, in its list of participating RMs, an RM that asserts a read-only role in the global transaction. 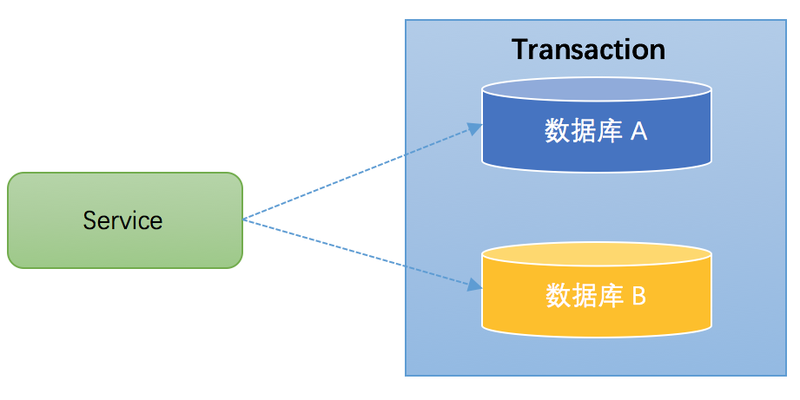 However, if the RM returns the read-only optimisation before all work on the global transaction is prepared, global serialisability1 cannot be guaranteed. 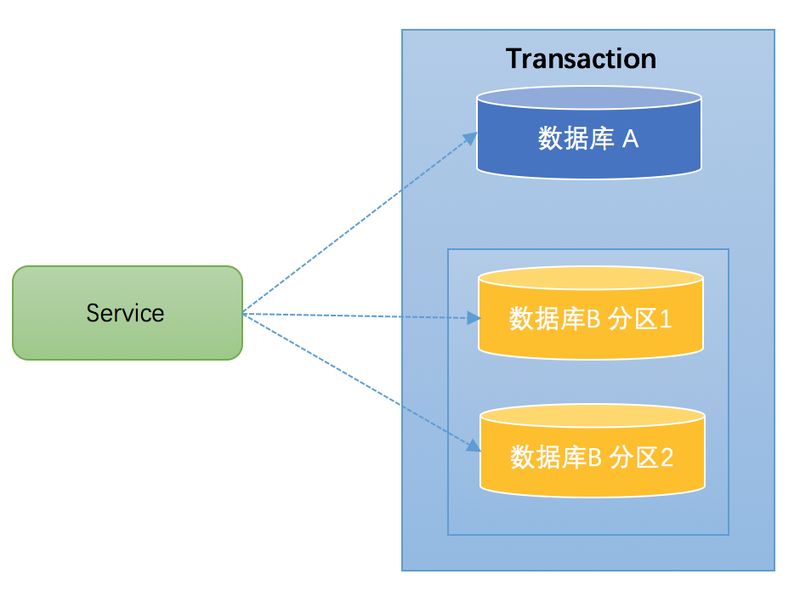 This is because the RM may release transaction context, such as read locks, before all application activity for that global transaction is finished. 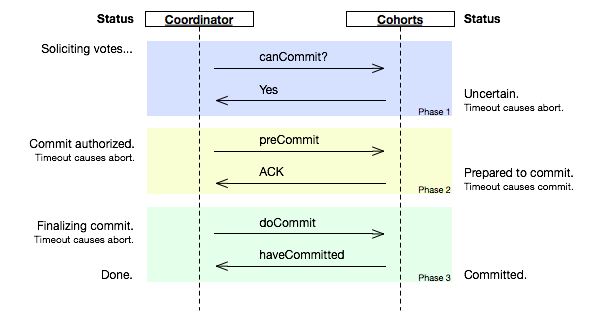 A TM can use one-phase commit if it knows that there is only one RM anywhere in the DTP system that is making changes to shared resources. 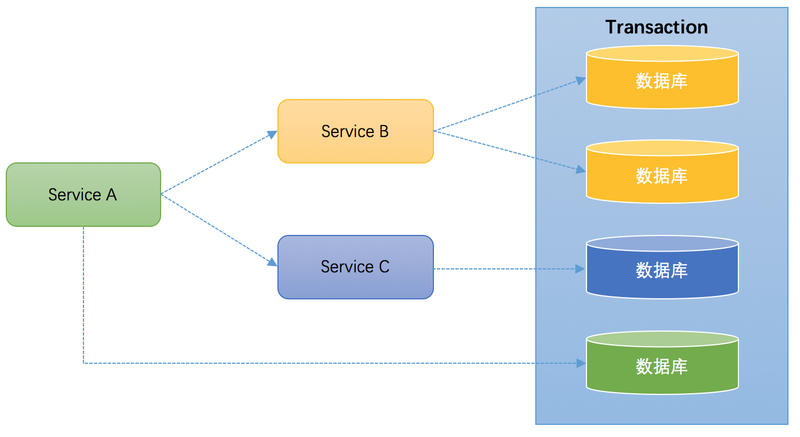 In this optimisation, the TM makes its Phase 2 commit request without having made a Phase 1 prepare request. Since the RM decides the outcome of the transaction branch and forgets about the transaction branch before returning to the TM, there is no need for the TM to record stably these global transactions and, in some failure cases, the TM may not know the outcome.